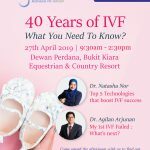 With over 40 years of experience, over 35,000 babies impressive success rates, Monash IVF is a leader in the field of fertility services in Australia. 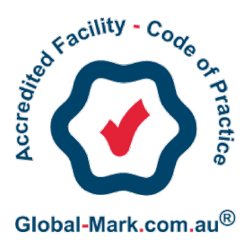 Monash Group have had a market leading aptitude for scientific innovation and have been at the forefront of many developments in Assisted Reproductive Services, delivering numerous Australian and world firsts in the fertility services field. 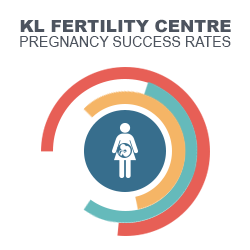 KL Fertility is proud to be their first international business and we bring you the same pioneering science and standards to help you achieve your dreams.